They Shall Not Pass is the first expansion for the triumphant Battlefield 1, and I'm happy to say that it lives up to the standard set by the base game. This expansion pack is excellent. It covers all the bases, and covers them exceptionally well. 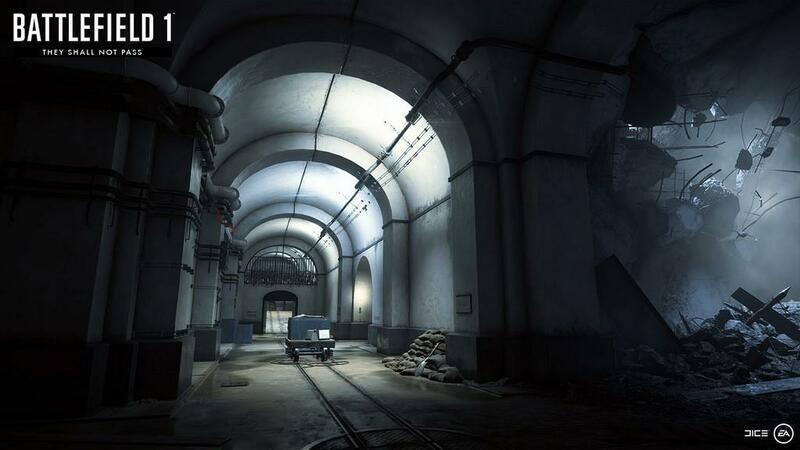 I honestly think that these are some of the best maps in this game, and maybe even in the last several Battlefield entries. They Shall Not Pass focuses in on the French efforts of World War I. 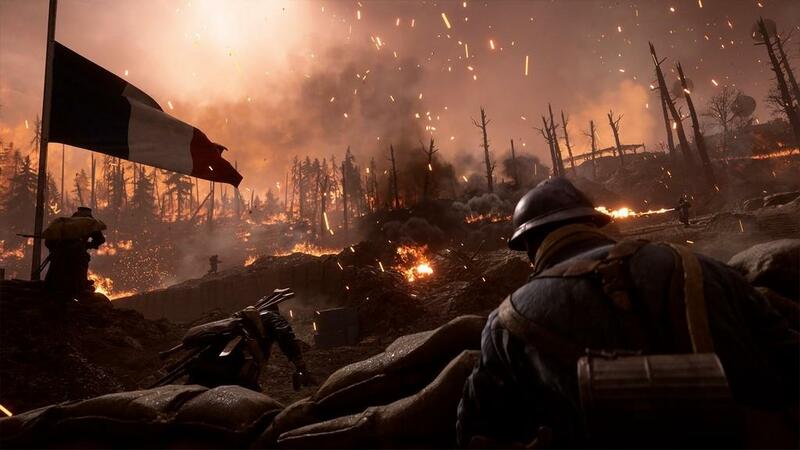 When Battlefield 1 launched, the lack of French campaigns was both noticeable and very unusual. Obviously, the French played a hugely important role in the war, and some of the battles they saw were some of the most historically significant of the war. While it is definitely strange that they weren't included at launch, the focus of this DLC makes you feel that historical weight. These battles feel like the centerpiece of the entire war. There is such a monolithic air around these maps; perhaps its because we know, in the future, how monumental they would end up being. More probably, its because the maps are incredibly well designed. For my money, the best of the bunch is a map called Verdun Heights. 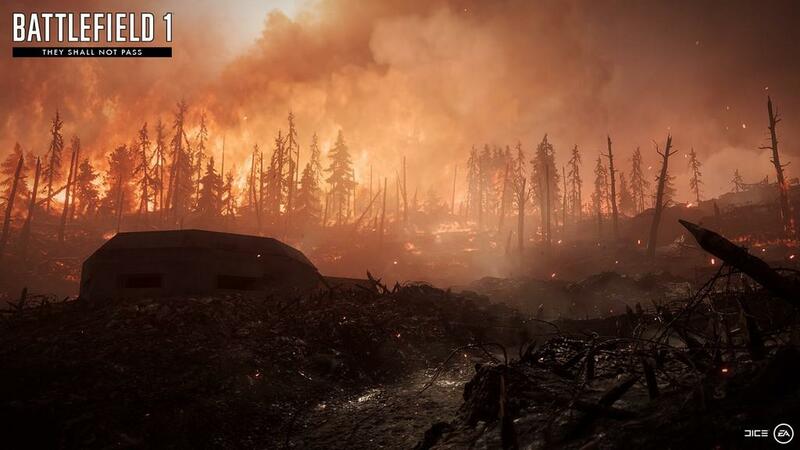 It has nearly everything Battlefield 1 has to offer, compressed down into a single map. On one side, there's a small village, full of buildings and urban combat. On the other, two sets of trenches, divided by a steep valley, forcing players to participate in trench warfare. In the middle, a ruined church on top of a hill, which is the impetus for some of the most exciting attack and defense I've experienced in Battlefield 1. While two of the four maps have an infantry focus, the other two focus more on tank warfare than any of the previously available maps. 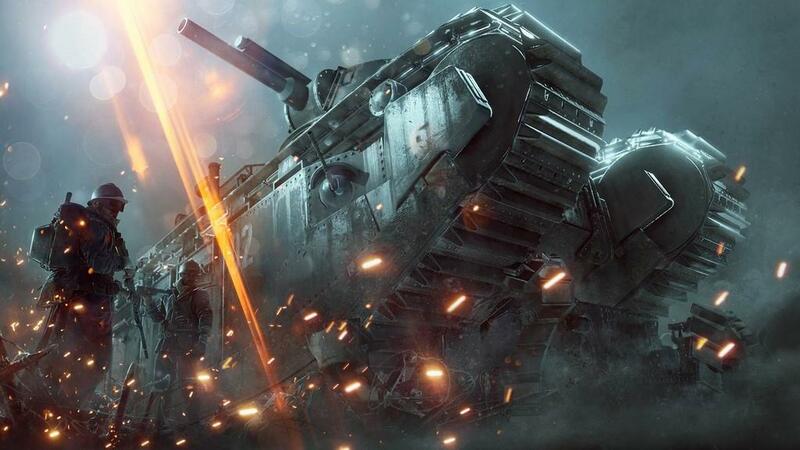 New tanks have been added, including a new behemoth, the Char 2C tank, which is probably the most dangerous behemoth in the game thus far. 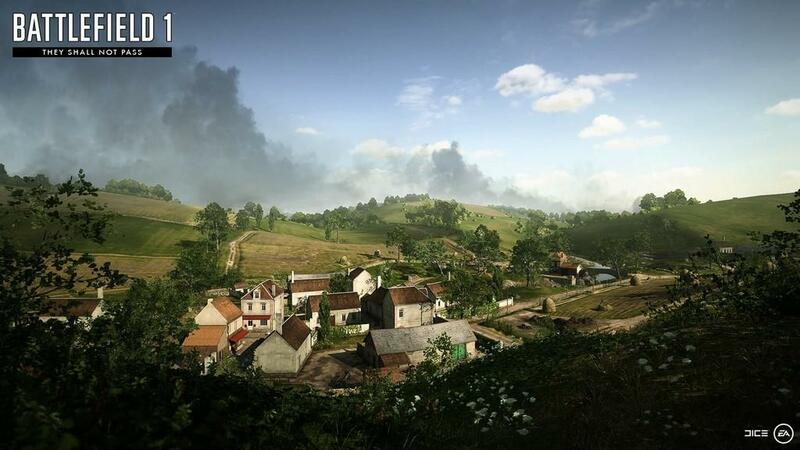 These tank-centric maps will find you fighting across wide-open fields, but are usually generous to include an alternate path for the infantry so they have at least a small chance for survival. The new weapons are excellent, as well; I think a case could be made for each that it is the best weapon available to its class. In classic Battlefield style, you must complete the weapon assignments before you can unlock the weapon. This time around, the assignments are actually quite easy, maybe even a little too easy. Regardless, the weapons are fun and add valuable variety. Perhaps the biggest addition of all is the new game mode, Frontlines. Frontlines is a tug-of-war style mode, where each team fights for one flag at a time before moving on to the next, in a constant give and take that will often see you fighting over the same objective many times. Because of this, the matches can go on for a really long time; having a match go past an hour is not unusual. Sometimes, this can feel like a bit of a slog, but other times, it makes for some of the most exhilarating and intense gameplay Battlefield 1 has to offer. It's a very specific mode for a very specific kind of player, and while I might not be that type of player, I really respect the developers for having the audacity to commit to such a demanding game type. Hopefully, DICE will bring the mode to non-DLC maps, but I wouldn't hold my breath. 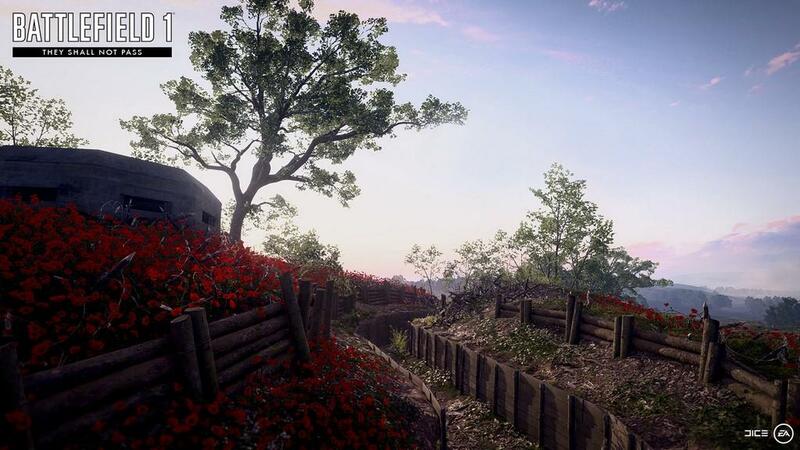 From a gameplay perspective, everything in They Shall Not Pass is spot on. 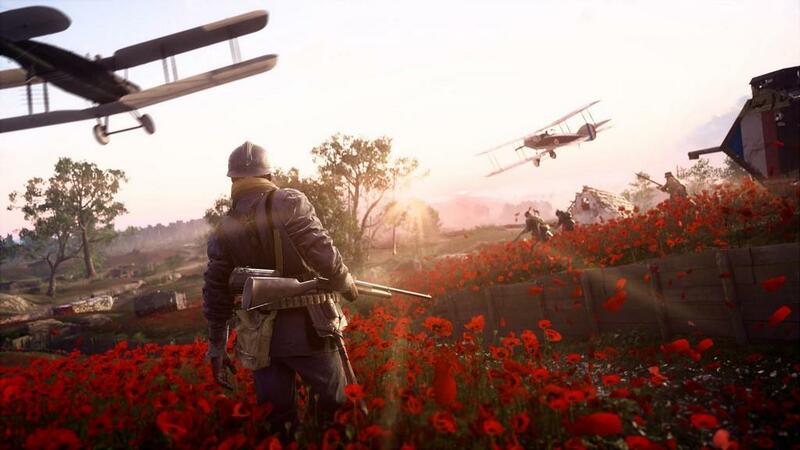 But what's far more impressive is that they really managed to capture a feeling with the new maps; this DLC feels more like the World War I we all studied in high school than anything else in the game. The emphasis on trenches, the French countryside, the tank battalions, and the sometimes seemingly-endless matches of Frontlines---they all add up to the best World War I experience the game has to offer, in one of the best and most thorough expansion packs I have played in recent memory. One of the best expansion packs in a long while, They Shall Not Pass delivers excellent gameplay, and captures the spirit of World War I better than anything thus far.